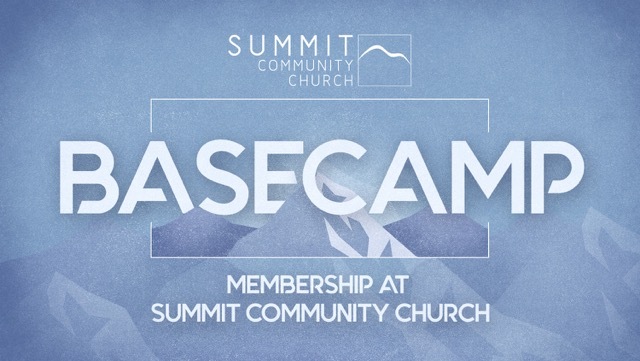 If you are interested in finding out what it means to become a Summit member, join us on Sunday, November 18th @ 1:00PM for our membership class. 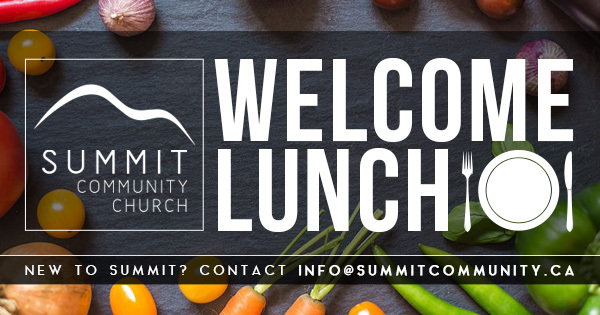 If you are new to Summit, there will be a welcome lunch starting @ 12 noon the same day. So if you are new &/or you would like information about going Summit as a member, please mark this day on your calendar.